Shortly before his death, Sayuri tells a friend his troubled and fascinating life : how, from a miserable childhood, he went on to become one of the most famous geishas of Japan between the wars, a country that still echoed feudal echoes and where ancient traditions began to live with the ways of the modern world . 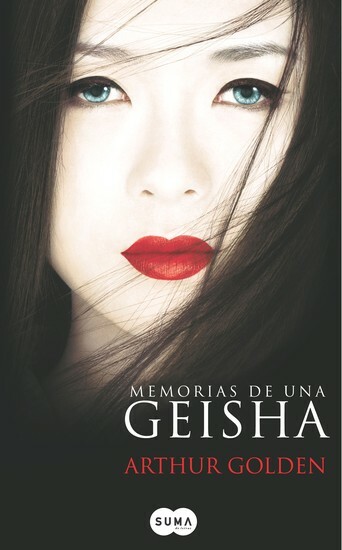 Exciting and surprising, Memoirs of a Geisha has broken records for sustained bestseller lists around the world and conquered readers in more than twenty languages. 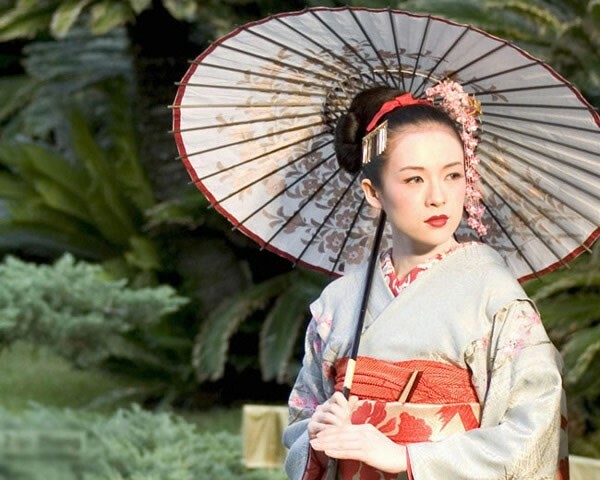 In Memoirs of a Geisha Arthur Golden opens a window into the secretive and mysterious world of the geisha in Kyoto, where sensuality and beauty go hand in hand with the degradation and subjugation .